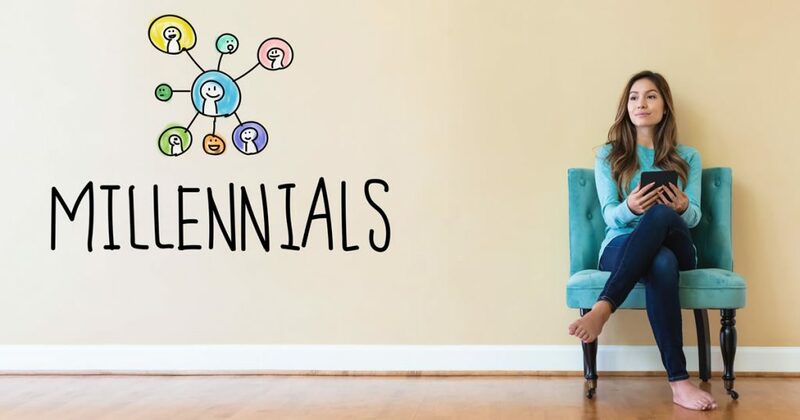 We thought it would be worthwhile to look at the millennial generation as it begins hitting its prime marriage (and divorce) years. How is this newest adult generation (born between 1982 and 1997) changing the landscape of marriage and divorce? Our thanks to WIFE.org for providing this information.